Edward Theuns is set to return to Trek-Segafredo for the 2019 season. The Belgian rider had already been part of the American team in the 2016 and 2017 seasons. Some days ago, Theuns and Team Sunweb announced the termination of his contract due to differences of vision of the sport. 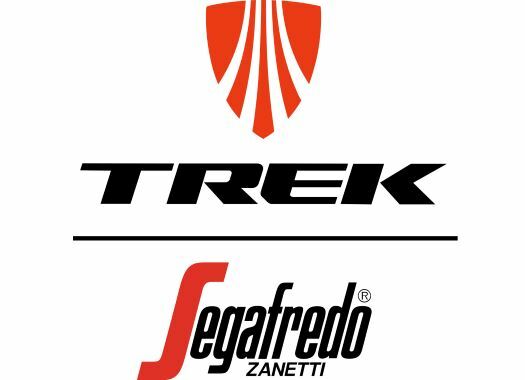 Trek-Segafredo has now announced the signing of the rider, who won the BinckBank Tour and the Tour of Turkey in 2017 with the team. "I'm really happy to be joining Trek-Segafredo again, and I am looking forward to going after some big results in a familiar environment," Theuns commented. "I can't wait to work with a lot of people that I know from the past and to be part of this big family again." Trek-Segafredo's general manager Luca Guercilena welcomes the arrival of the Belgian rider. "Edward has always been a solid rider, who has given us wins in the past, and we are certain he will do so again," he said. "We are excited to have him again in the spring races where he will be one of the pillars for the Classics group. We know him as a strong rider and a complete teammate on and off the bike and are happy to welcome him back to the team."